Lyric fireplaces fit your building requirements with a selection of models, firebox media, optional Cool Wall technology and Power Vent system for anywhere installation. Broaden your design horizons with Cool Wall Technology. 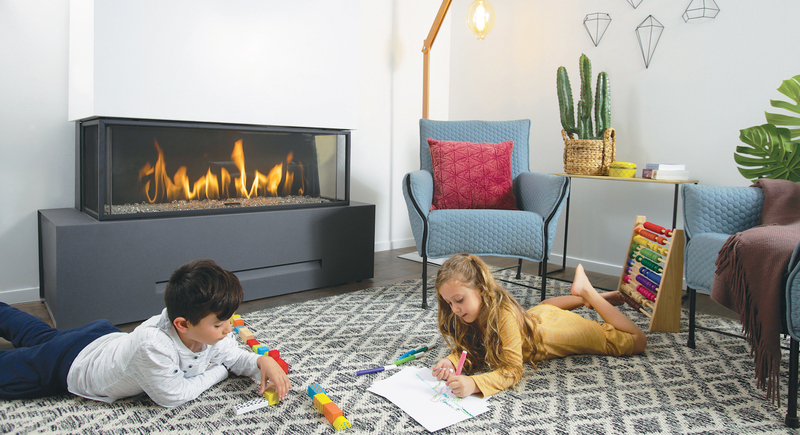 Our unique system, available on all Lyric fireplaces, lets cool air flow freely between the fireplace and the surrounding walls. Place sensitive materials, valuable décor, and electronics above the fireplace. Liberate yourself from design constraints with Lyric’s state-of-the-art power vent system. The powerful vent can circulate air through walls and flooring, up to 90 feet away from the unit. 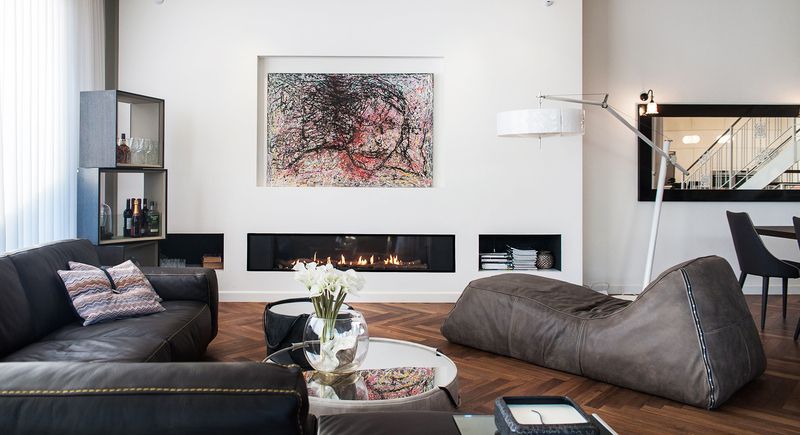 Install the Lyric fireplace in any location or space you choose. Our seamless screen allows you to enjoy the beauty of the fireplace without sacrificing safety. 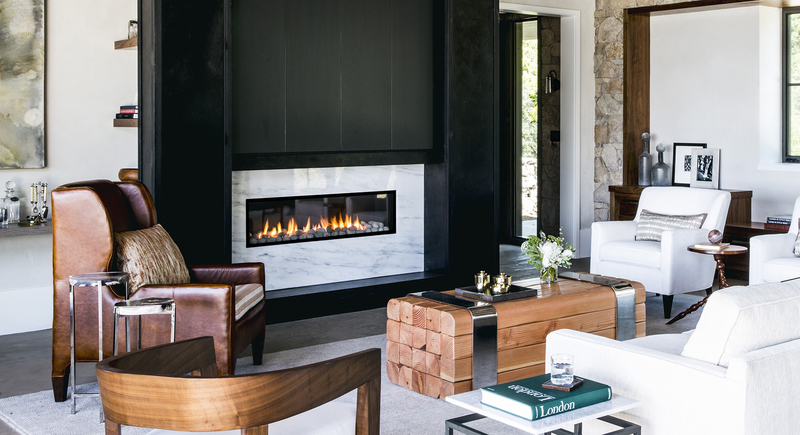 The heat barrier screen is supplied with every Lyric fireplace. The Lyric line was designed with especially slim and shallow dimensions. Less depth enables greater flexibility, making it the perfect fit for any space.